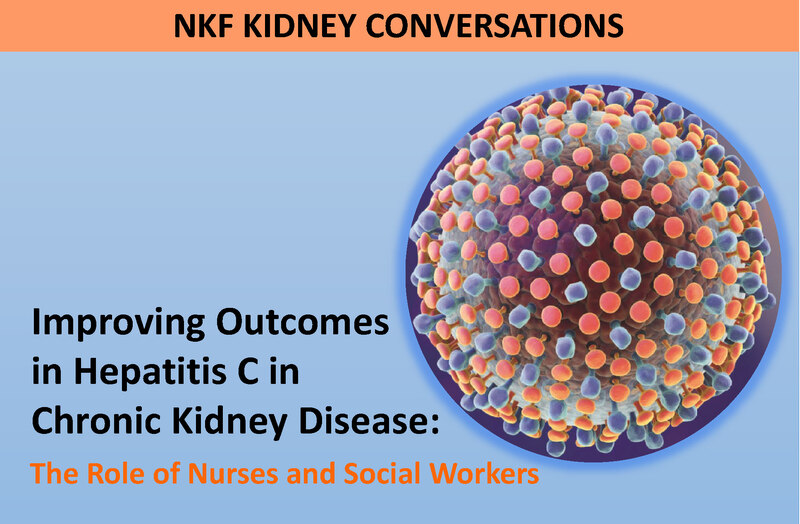 This 3-part series will address the management of hepatitis C virus (HCV) infection in patients with chronic kidney disease (CKD) from the perspective of nurses and social workers. HCV infection remains a serious public health challenge and is both a cause and complication of CKD. Earn 0.5 CE clock hours for each activity (1.5 CEs total) here. 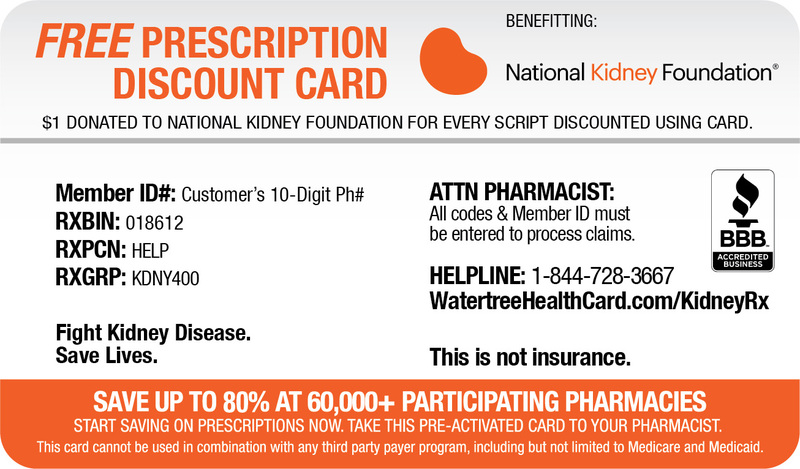 The NKF has formed a partnership with Watertree Health, the leading provider of free prescription discount cards. 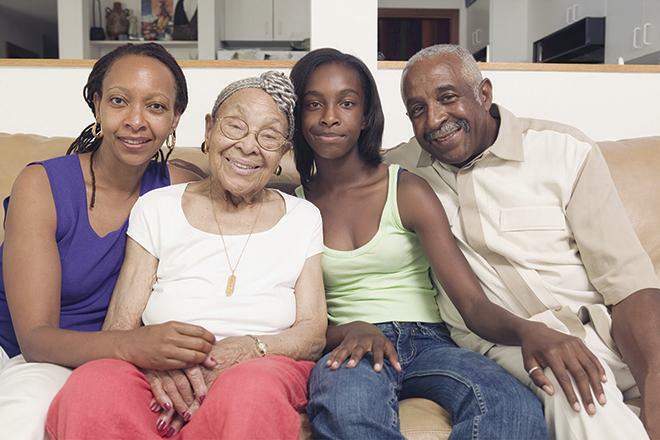 For full details on how your patients can save on their medications click here. 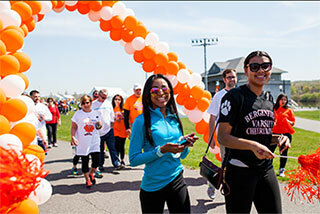 Experience the advantages of NKF membership. Join today and make NKF your professional home. Learn more about this popular membership benefit. 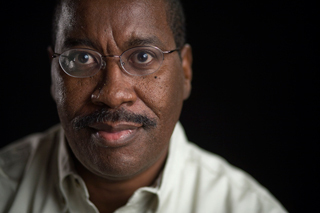 CNSW members can manage their subscriptions and learn how to access the archives. Learn more about the Council of Nephrology Social Workers' mission, goals, as well as ways to get involved. Look for available positions, or find eligible candidates for open positions in your workplace. Access clinical resources that have been developed for nephrology social workers by nephrology social workers. Some of the resources are available to the public while others are limited to National NKF-CNSW members. If you are a national member, you need to log in to unlock items with the key symbol. Review requirements and apply for the Nephrology Social Worker-Certified (NSW-C) credential. NKF offers many CE's in various formats. 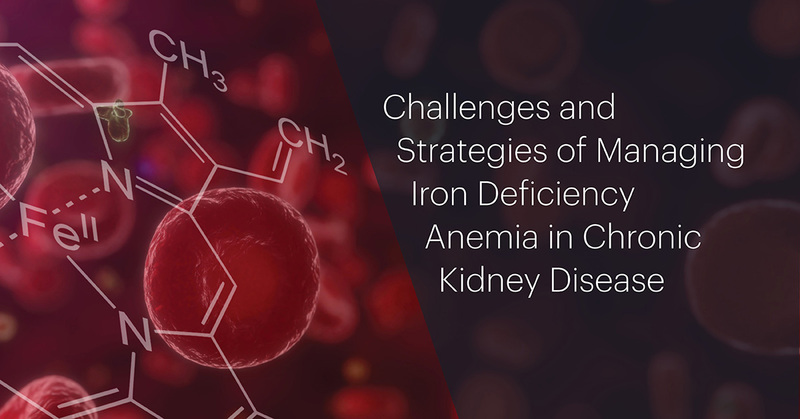 Learn about NKF's four professional journals: American Journal of Kidney Diseases, Advances in Chronic Kidney Disease, Journal of Renal Nutrition, and the Journal of Nephrology Social Work. Nominate your colleagues for CNSW's distinguished awards. Find a Local Chapter near you, or access various resources including information on how to form a local chapter, as well as planning and executing continuing education activities.